September 21, 2011 – New York is so often associated with sophistication, glamour and success that it is rare to witness an accurate portrayal of the city and the millions of immigrants who call it home. 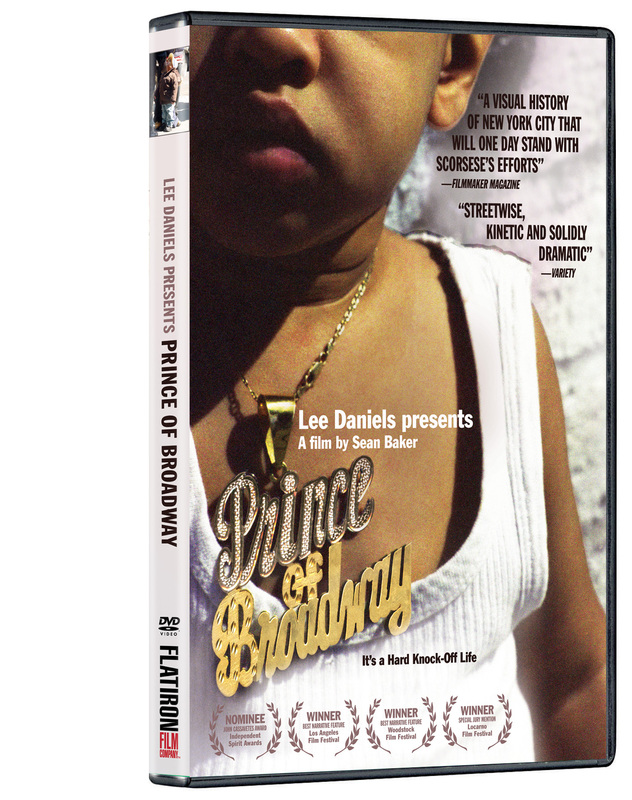 Filmed on location in New York’s wholesale garment district, PRINCE OF BROADWAY tells the story of Lucky and Levon, two immigrants who sell counterfeit merchandise, as their intertwined lives present new challenges and ideals of family and love. Levon operates an illegal storefront that includes a hidden room filled with knock-off brand merchandise. Lucky hustles potential customers off the street who might be interested in buying items such as designer handbags and expensive sneakers. While at work, Lucky receives an unexpected visit from his ex-girlfriend, Linda, who brings a toddler and insists Lucky is the father. After she leaves, Lucky panics yet remains skeptical about having a son. Although the child is nameless for weeks and is referred to as “it,” Lucky eventually names him Prince. The ensuing turbulent weeks pass with no sign from Linda. After much frustration and many failed attempts to reach her, Lucky runs into Linda on the street and tells her that he plans on getting a DNA test. If he is the father, she will never see her child again. Linda walks away without any hesitation, but later wonders if she made the right decision. Lucky and Prince visit a clinic, and wait for the results of their test. Meanwhile, Levon’s marriage is falling apart and, despite his attempts to please his wife, Nadia, he returns home one day to discover that she is leaving. Nadia explains that she was young and naïve when she married Levon, who benefitted from the marriage by receiving his green card. He tries to convince Nadia to stay, but she leaves and moves in with a friend. Not ready to give up, Levon pursues Nadia at a nightclub to convince her to move back home. Again she refuses and tells him to leave. Things take a turn for the worse when Levon’s store is raided by police and he is arrested and taken to jail. After a judge sets his bail at $100,000, Levon returns to his empty store to contemplate his future plans. From director Sean Baker (Take Out, Greg the Bunny) and producer/director Lee Daniels (Precious), PRINCE OF BROADWAY captures the vibrant energy of the Flatiron District as Lucky and Levon, portrayed by first-time actors, struggle to deal with their new dilemmas and the consequences that surround them. Along with rave reviews from The New York Times and the Village Voice, the film was listed as one of Los Angeles Times’s Top 10 Films of 2010 and premiered theatrically September 3, 2010, in New York City. The film was featured in over 50 film festivals and won 17 awards, including Best Dramatic Feature at the Los Angeles Film Festival and Best Feature at the Woodstock Film Festival. It was also nominated for the John Cassavetes Award at the Independent Spirit Awards. 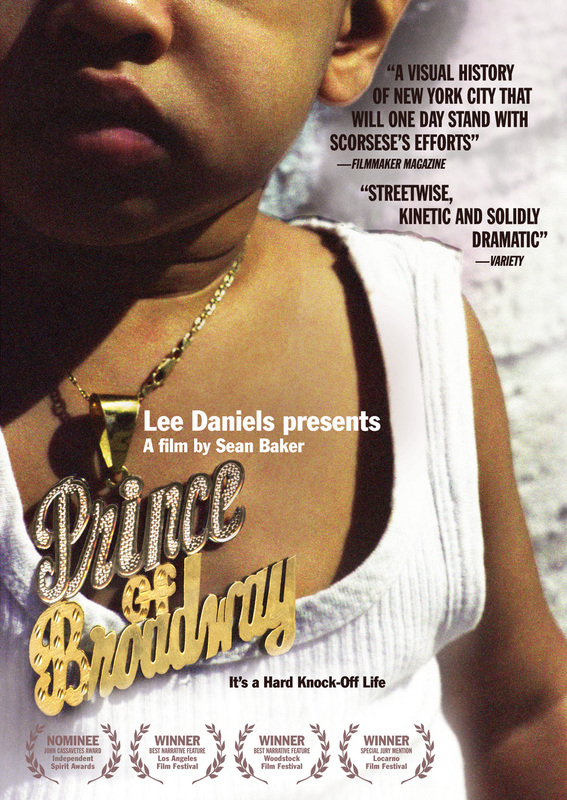 PRINCE OF BROADWAY is directed by Sean Baker and produced by Darren Dean; written by Sean Baker and Darren Dean. The DVD includes a behind-the-scenes documentary, “Meet the Hustlers;” commentary from the director, producer and stars Karren Karagulian and Victoria Tate.